By Dale Recinella. 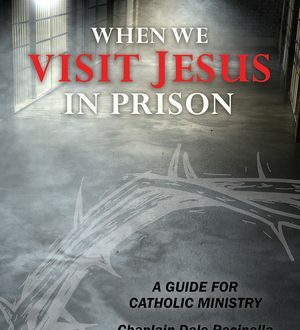 Combines Catholic teaching, current sociological and psychological thinking on incarceration and the reflections and stories of a trained and certified lay chaplain who has been doing prison ministry for over 20 years. Read more.